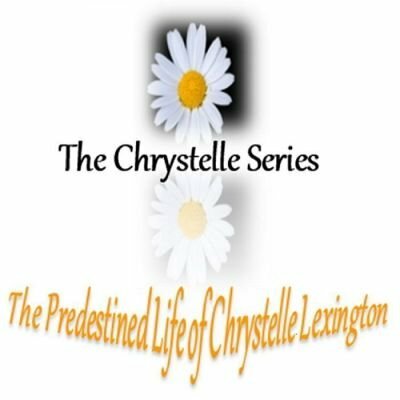 Chrystelle Yvette Lexington loves God with all of her heart. When she’s given the chance to hook up with her crush, Jared Jerome Jenkins, Chrystelle soon realizes she have a serious decision to make. How far should you go for love? Chrystelle wants God, but she wants Jared too. She’s had a crush on Jared since junior high, and now she finally has her chance to be with him. The fact that she’s a devoted Christian and he’s a rebel shouldn’t matter; should it? 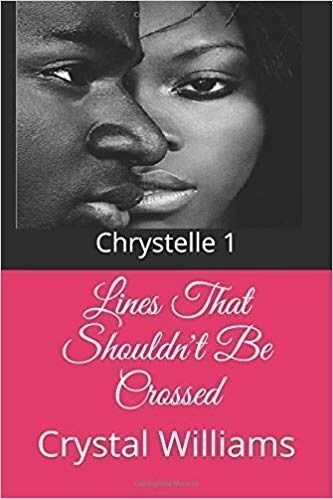 Chrystelle knows if that line is crossed, there is no turning back. Can Chrystelle hold onto God and Jared, or does she put God on the back burner, and make Jared happy instead?